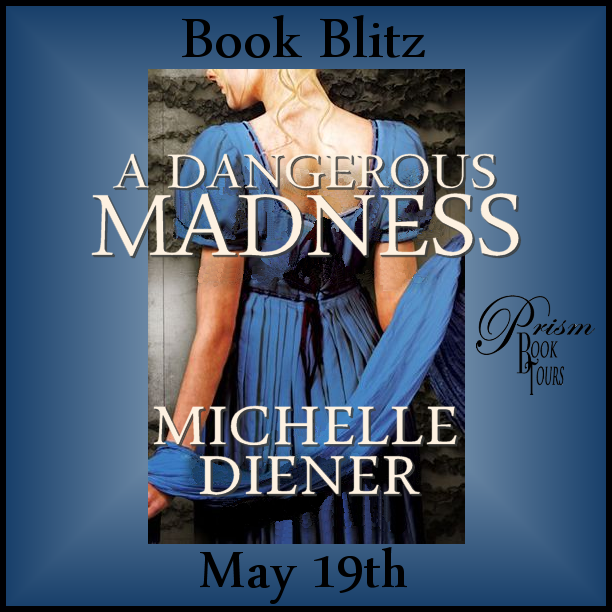 email us at PrismBookTours(at)gmail.com with "A Dangerous Madness" in the subject line! It just so happens that In Defense of the Queen, one of my Tudor-set historicals, is on special offer at the moment on Amazon, down to $0.99 from $4.99. The offer ends on May 24th, so if you like historicals with twists, turns and a lot of suspense, be sure to grab a copy. 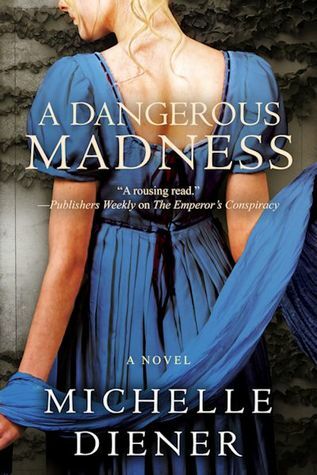 I am so excited that my historical novel, A Dangerous Madness, releases today. A Dangerous Madness is set during the Regency period in London, and the plot revolves around the assassination of the British prime minister, Spencer Perceval. A Dangerous Madness stands alone, but it is also connected to two other of my historical novels, The Emperor's Conspiracy and Banquet of Lies. The fun part of connecting the novels for me was to revisit characters I love from the previous two books (which are also connected to each other) but introducing those characters so that a reader of A Dangerous Madness doesn't have to have read the other two books to understand them. The characters have to stand alone, as much as the books do. But for those readers who have read either one or both of the previous books, they'll see those characters again, and learn a little about what has happened to them since the last book. 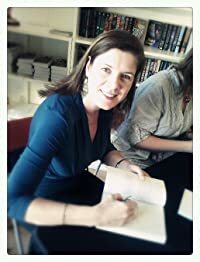 I've had so many readers contact me and comment on how much they enjoyed catching a glimpse of one or other of their favorite characters, which I really love. And quite a few people who read Banquet of Lies went back to read The Emperor's Conspiracy, and told me they found it equally satisfying, so readers don't have to read the books in any particular order. From the beginning of Banquet of Lies, the Duke of Wittaker is mentioned by various characters again and again, although readers only 'meet' him near the very end. But when he did arrive on the scene, he made a real impact. I wrote and rewrote the scenes with him in them, because he really shone as a character and I wanted to do him justice. I loved that readers felt the same way, and those who read Banquet of Lies and have been waiting for their Duke of Wittaker fix, I hope they enjoy A Dangerous Madness as much as I enjoyed writing it. Both giveaway are open internationally. I love spy books and especially in Historical or during the Regency! So yes, i would love to be an agent or spy, who wouldn't!